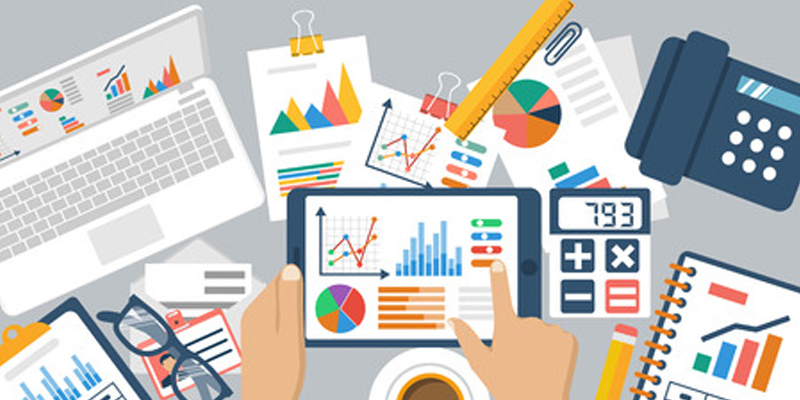 Your accurate and precise approach to invoicing is a key to success. 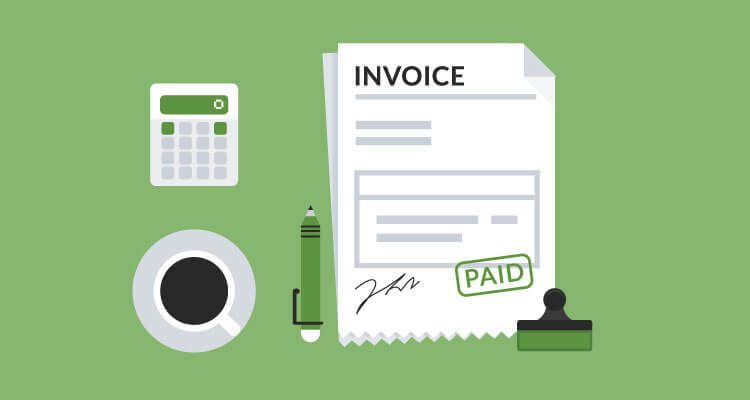 Running a successful business is impossible without an effective way to invoice your customers. Getting job done is only a part of your company’s responsibilities. You might as well spend hours counting the numbers to charge your customers. In order for you to do that faster and more efficiently, we offer a better way to promptly organize all your invoices. Arranging payment transactions and scheduling all your client’s bills precisely are the best ways to make your business work properly. Your customers definitely know they need to make a payment. But it is up to you how they do it. 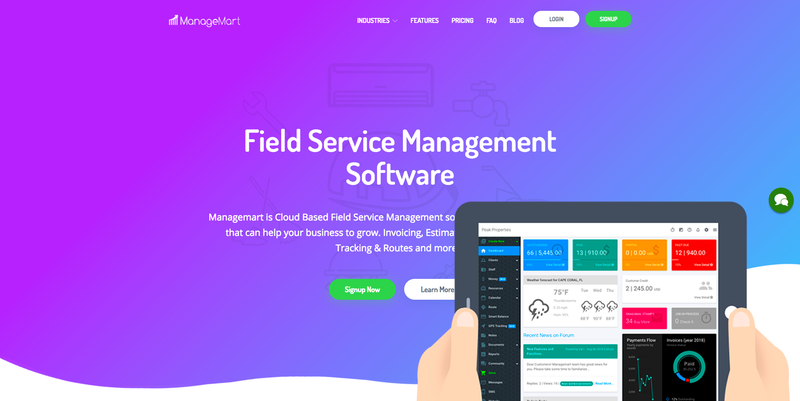 Your approach when you handle lawn care invoices should be accurate and precise. It is advised that you reach out to your customers in a certain manner to eliminate any inconsistencies. You may charge your clients in person, do it via phone or mail your bills. Everything connected to payments should be handled as smoothly as possible to exhibit your professionalism. 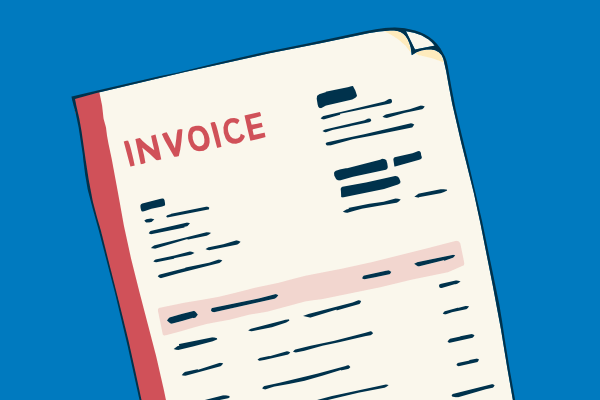 There are different ways to make a lawn care invoice. Learn how to do it properly by following the provided instructions. Getting paid after each provided service is very convenient because you receive money instantly. This is a proper approach in case you collect payments less than once month. Many companies send lawn mowing invoices just a couple times throughout a year when they are ordered to plant trees or bushes which is done seasonally. Charging your clients after every job is especially effective for new businesses that have been recently established. It allows maintaining clean and smooth cash flow with fewer efforts. You are encouraged to upsell your services and build a client base with recurring customers. Unfortunately, sending invoices after each job generates more paperwork. 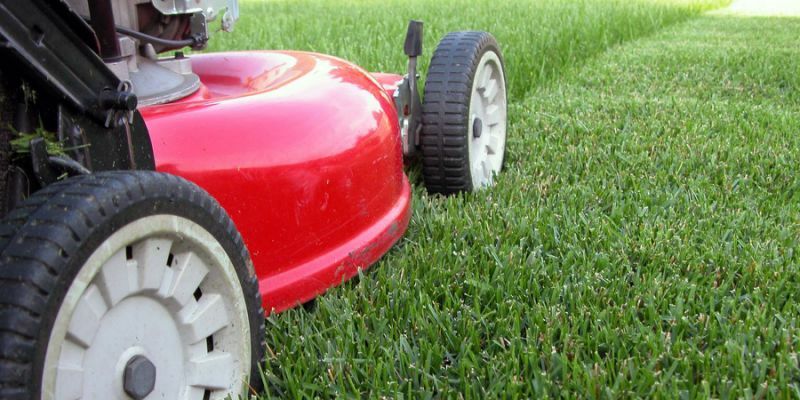 It can also be irritating for customers to be charged after each service when, for example, they order lawn care services on a regular basis. In this case, clients might prefer to pay in advance monthly. 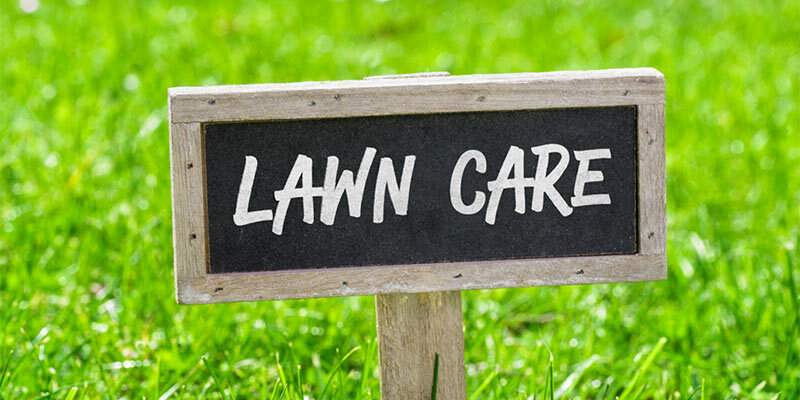 But, charging your clients after every service call is good for occasional jobs, even with recurring clients, because of the nature of some lawn care services.